Thousands of spectators gathered to attend the 29th Annual US Open Snowboarding championships on Sunday. 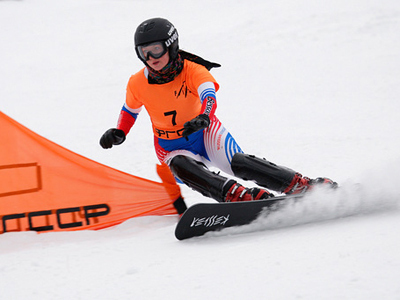 The US Open was also the final competition in the World Snowboard Tour. The crowds in Vermont got to witness reigning half-pipe world champion Kazuhiro Kokubo defend his title. The Japanese pulled out an array of tricks, including a difficult to perform Cab 1080 melon grab. 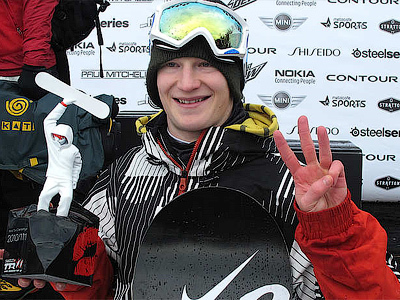 That overall effort was enough for the 22-year-old to retain his crown, while two main overall trophies of the snowboarding season went to Finland's Peetu Piiroinen. In the women's final, it was hometown hero Kelly Clark who stole the show. Clark's highest-scoring run started out with a huge 900 indy grab, a backside 540 mute grab and the only stomped 1080 in the women's finals. Clark’s win on Saturday was her eighth consecutive victory of the season. 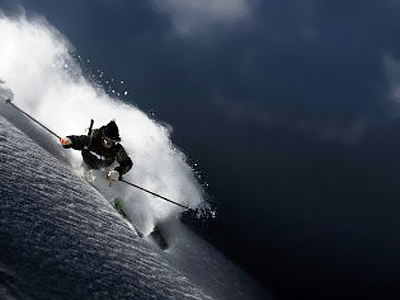 However, it wasn’t enough to clinch the overall top spot, which was occupied by another American Jamie Anderson.